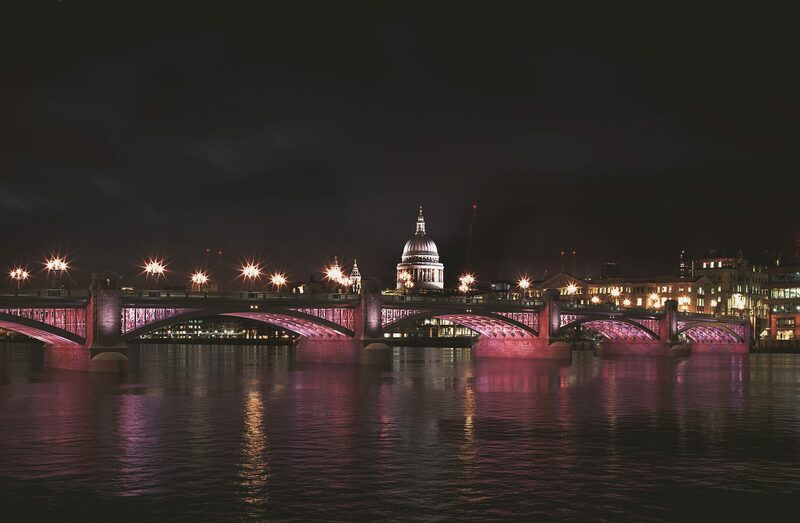 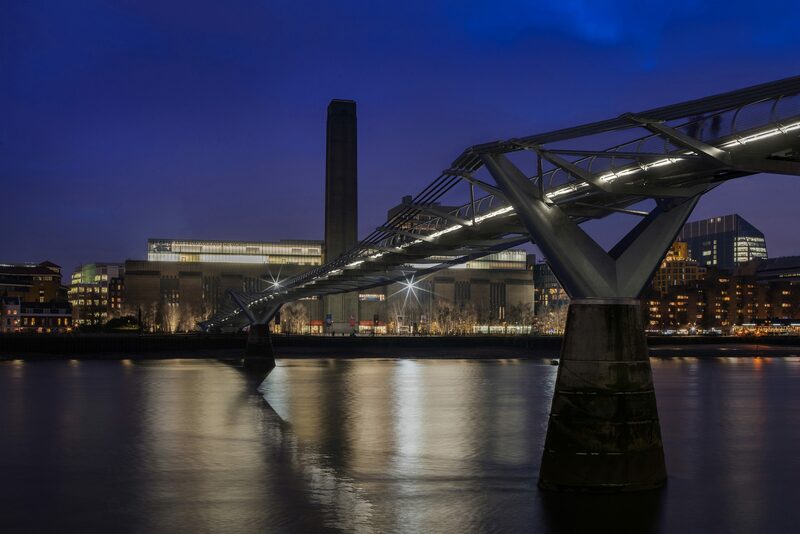 The Illuminated River will be a long term art commission on an unprecedented scale, a scheme to light central London’s bridges along the River Thames. 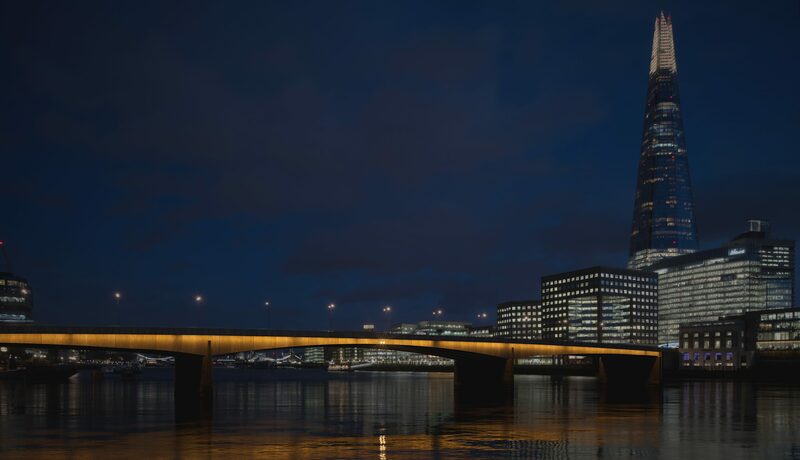 VMI Studio was commissioned to create a series of stunning visualisations to bring the project to live prior to planning approval. 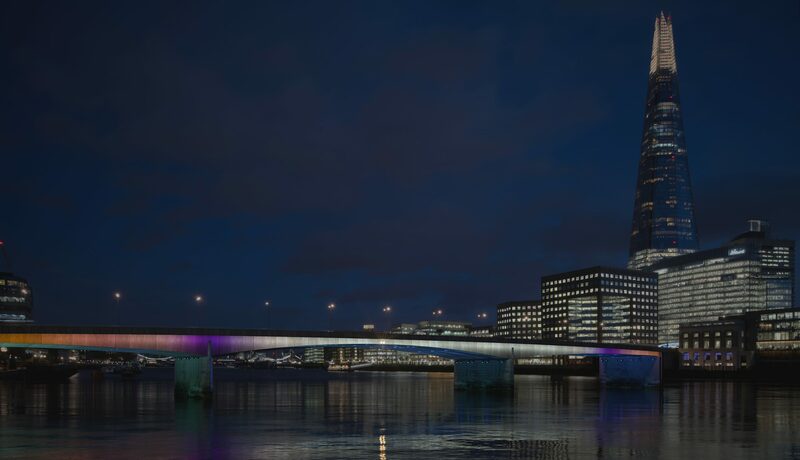 The result is a set of visually impactful renders and film which communicate the stunning lighting display to dramatic effect.